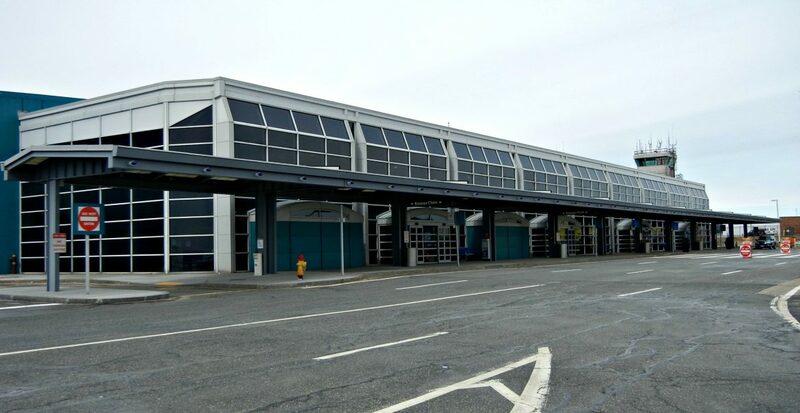 U.S. Rep. James P. McGovern announced a $7,749,620 grant from the U.S. Department of Transportation for the Worcester Regional Airport. The new federal funding will support additional taxiway construction and will help Massport to continue its work to grow the Worcester airport and increase its capacity to serve Central Massachusetts travelers. “Keeping our region’s economy growing starts with strong investments in infrastructure. Worcester Regional Airport is key to making Central Massachusetts a destination for businesses and this grant will help us continue our work to bring new jobs to the region,” said McGovern, a Worcester Democrat. The extra capacity may very well come in handy, as Rectrix Aviation is planning daily Worcester to Baltimore flights “within the next year,” according to the Telegram & Gazette. Alongside its community and state partners, including The Health Foundation of Central Massachusetts, the South Middlesex Opportunity Council announced the launch of the Transition Aged Youth program to combat homelessness among Worcester area transition-aged youth, ages 18-24. Young adults comprise a growing segment of the homeless population not only in Worcester, but across Massachusetts and the United States. Other community partners working alongside SMOC and HFCM include: Massachusetts Department of Housing and Community Development, Massachusetts Behavioral Health Partnership, Massachusetts Housing and Shelter Alliance, the City of Worcester, RCAP Solutions, Brandeis University and others. Main South Community Development Corporation, the Boys & Girls Club of Worcester and Clark University are celebrating the completion of a new field and track. Opening the new field marks the culmination of the Kilby-Gardner-Hammond project, begun in the late 1990s. The project so far comprises more than 100 new housing units, the $9.2 million Boys & Girls Club, and the new, $3 million field and track. This facility will be used by Clark University for intercollegiate, club, intramural and recreation sports. It will also be shared with the Boys & Girls Club, giving the young people there an essential outdoor play space. “This new field and track will expand access to green spaces for local families and give kids new opportunities for outdoor recreation and positive after-school activities,” U.S. 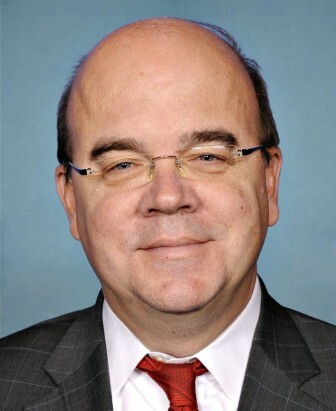 Congressman James P. McGovern, D-Worcester, said. “The successful completion of this project is another strong step toward a rejuvenated Main South. As part of a new $800,000 grant from the U.S. Environmental Protection Agency’s Science to Achieve Results (STAR) program, Robert Johnston, director of Clark University’s George Perkins Marsh Institute, is leading an interdisciplinary team of researchers that will develop new methods to quantify the value of water quality improvements to the public, focusing on rivers and streams in the Northeast. The award is part of a major EPA program to better understand the value of water quality improvements across the United States, and is one of only six awards nationwide. Johnston will be developing survey-based approaches to quantify difficult-to-measure non-use values, along with the more palpable benefits and uses of clean water to the public — such as values related to uses of water for drinking and recreation. “This project will develop methods that provide more accurate and valid estimates of value of water quality improvements to the U.S. public,” he said. The grant joins several other recent major awards for Johnston: nearly $279,000 from the NOAA Climate Program Office and $378,000 from the National Science Foundation (NSF) for two coordinated projects to help coastal communities protect salt marshes as sea levels rise; about $140,000 from the U.S. Department of Agriculture, part of a $498,000, three-year project with the University of Delaware to survey farmers about incentive programs to plant cover crops that improve soil and slow agricultural runoff; and a $416,000, three-year grant from the NSF (part of a larger $1.6 million grant with the City University of New York) to develop ways to encourage homeowners to adopt more environmentally sustainable lawn-care practices.